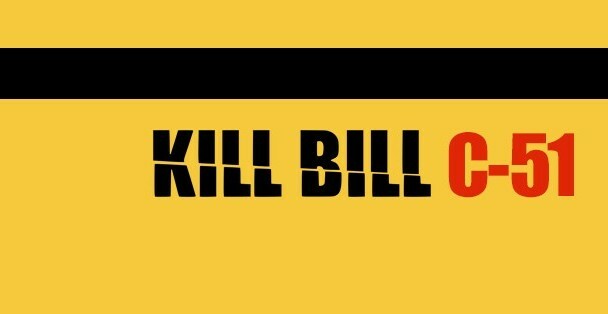 Tell party leaders to commit to Kill Bill C-51! Open Media – 271,060 Canadians spoke out against reckless Bill C-51. The government just ignored you and rammed it through Parliament. It’s time to demand each of the party leaders commit to Kill Bill C-51 now! Learn more about the Anti-terrorism Act, 2015 (formerly Bill C-51) here. This entry was posted in Past actions on 16 June 2015 by ICLMG CSILC.